What is the London Growth Hub? The London Growth Hub is an online signposting tool helping connect London’s entrepreneurs, microbusiness and small and medium sized enterprises with the support that is available to help them start, sustain and grow. It brings together the capital’s vast business support offer into a single online resource which is supplemented by a programme of face-to-face business support. A personalised user profile allowing you to compile your favourite business support content. Through the London Growth Hub, LEAP is supporting a range of face-to-face business support pilots, including the Start, Scale Grow programme and an upcoming Property Advice Service. Who funds and manages the London Growth Hub? The London Growth Hub is managed by LEAP and supported by the Mayor of London and Government’s Department for Business, Energy and Industrial Strategy (BEIS). We have a consortium of partners that deliver elements of the programme and we continue to pursue a range of partnerships to ensure the Growth Hub reflects London’s diverse business support landscape. The London Growth Hub is part of an England-wide network of 38 Hubs, one for each Local Enterprise Partnership (LEP) area. The aim of the program is to join up national and local business support to make it easier for businesses to find the help they need. Visit the London Growth Hub. Start, Scale, Grow’ was developed to help business owners from start-ups, SMEs and growth businesses acquire the knowledge, confidence and skills to grow and develop their businesses. 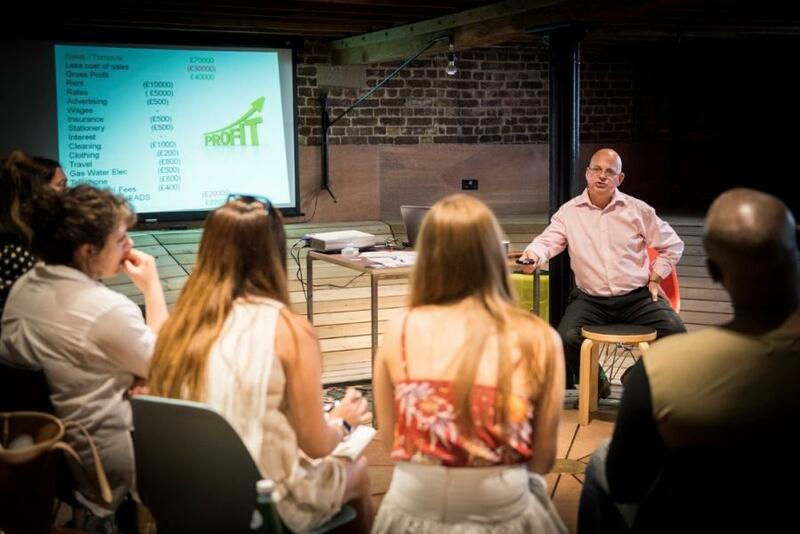 The programme, which launched in May 2017, saw advisers taking residence in twelve co-working spaces across London offering support through a series of masterclasses covering topics from digital marketing to financial planning. There was then the opportunity for those businesses showing growth potential to go on to receive further one-to-one mentoring as part of the programme. By the end of 2017 the programme had supported 1061 businesses and start-ups through masterclasses and helped 298 businesses and start-ups access one-to-one mentoring. The programme cohort proved to be reflective of London’s population, with a 43% /57% male/female split and 41.5% of respondents identifying as being from Black, Asian, and Minority Ethnic (BAME) communities. Overall the masterclasses were well received with average scores of 4 or above (out of a maximum score of 5) for all feedback questions asked. The opinion on the instructors was extremely positive, with an overwhelming 85% of respondents giving the instructor a mark of 5 for communication and 84% providing a mark of 5 for knowledge of subject being presented. Over 70% of participants said they would recommend the courses to others. The one-to-one mentoring was also extremely well received by the beneficiaries. Of those who responded to the satisfaction survey 86% stated that the mentoring delivered was of a very high or high quality and 76% stated that it addressed and identified needs within their business very or extremely well. London is the best city in the world in which to do business and the Mayor of London has been clear that it will always remain open. 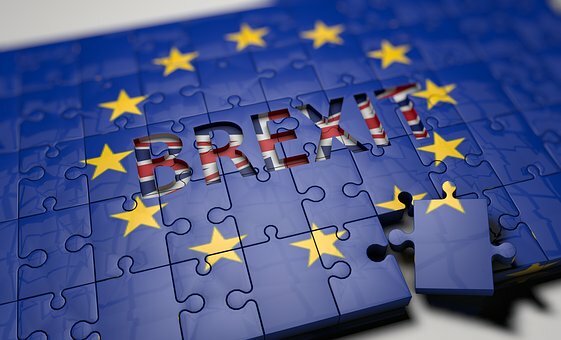 However, we know that businesses are unsure about how they can be best prepared for Brexit.To support you, the London Growth Hub and the Mayor of London have launched a new Brexit Business Resource Hub. It will bring together key resources from a range of partners to help you with business planning, supporting you to map areas of your business with potential exposure to Brexit. Find out more and complete the survey.